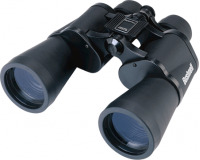 A great high-powered, long-range binocular with a 50mm objective for a bright, clear view. 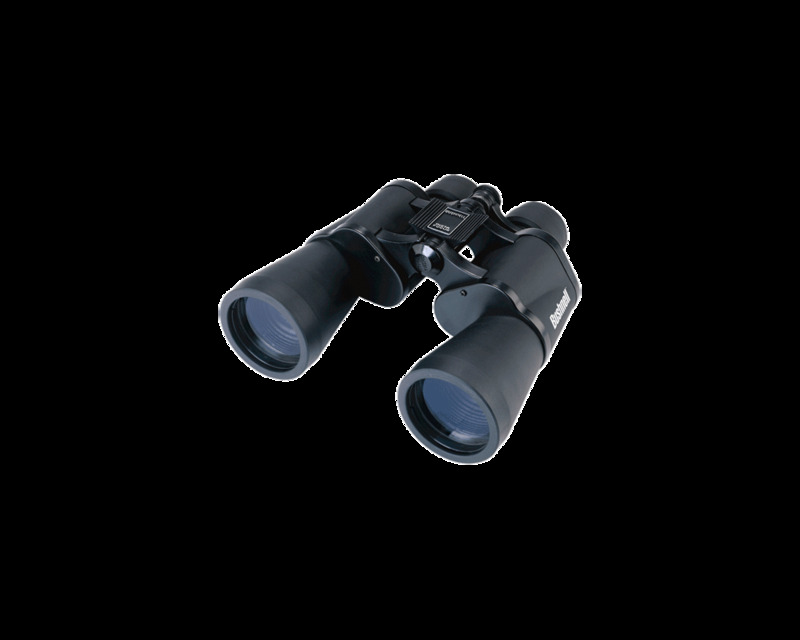 An exceptional go-everywhere binocular, the Falcon is a great companion for sporting events, sightseeing outings, nature study, backpacking, theatre or concerts. 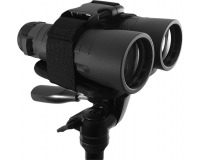 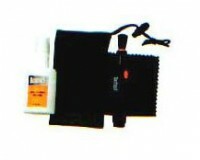 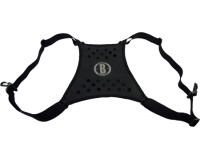 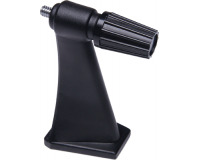 Features include Bushnell porro prism coated optics for super sharp images. 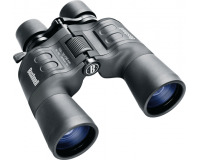 Affordably priced, and offered in two magnifications, these binoculars provide the detail that you would expect from a Bushnell product. 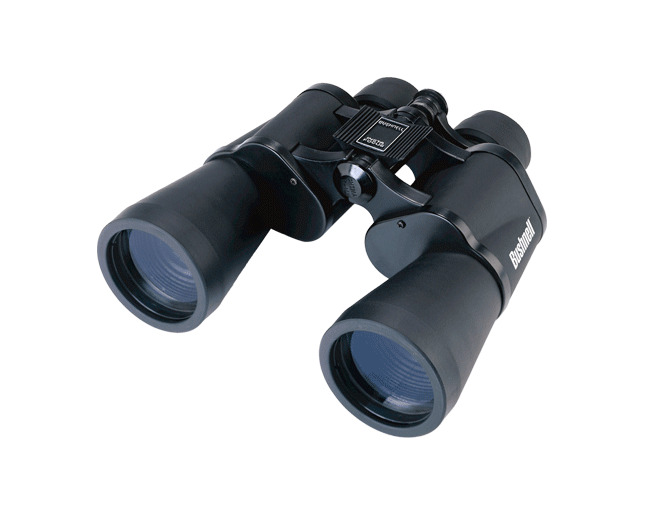 With the InstaFocus system, the Bushnell Falcon 10x50 Binoculars allow you to focus on one field of action and then switch to another subject instantly. 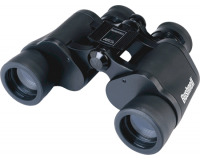 A great high-powered, long-range binocular with a 50mm objective for a bright, clear view !